We LOVED How To Train Your Dragon 2 even better than the first. Here is our How To Train Your Dragon 2 review. Your kids will love this movie and so will you. 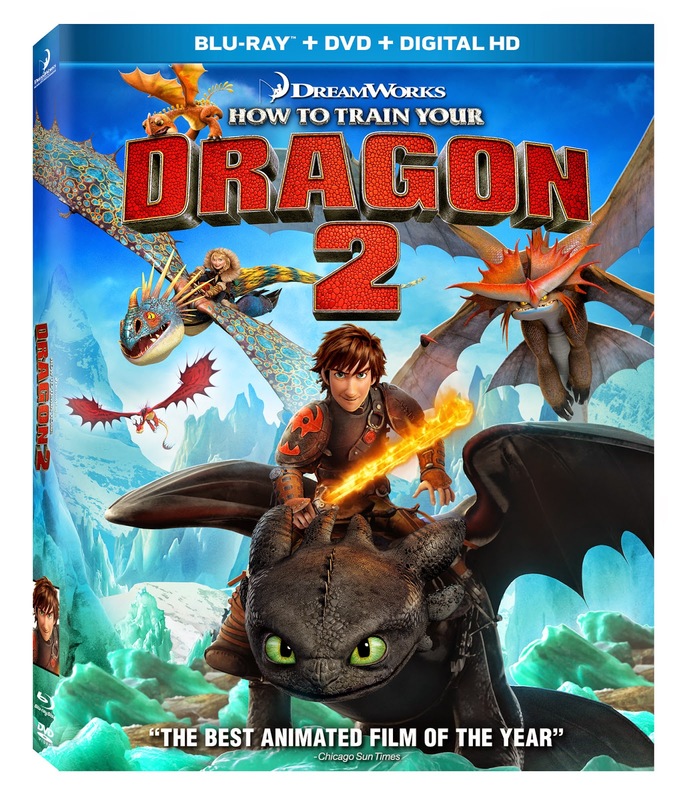 As a Fox Home Entertainment Insider I have been bestowed the honor of gifting one of my readers with a copy of How To Train Your Dragon 2 on Blu-ray Combo. Just print them out and have fun until you have a chance to see the movie! Disclaimer: I received a complimentary copy of this movie as a Fox Home Entertainment Insider. No monetary compensation was offered or received. We have not seen them yet but my children are excited to do so. I've seen both of the HTTYD movies and love them. 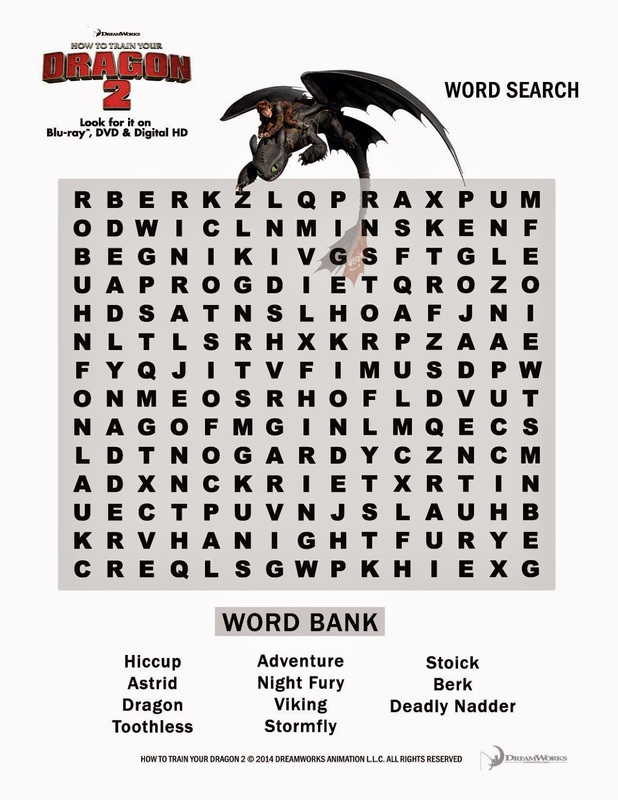 My favorite character is Toothless! I saw the first one and liked it. Besides Hiccup, I really like Toothless. I saw the first one. My daughters have seen both. I adore toothless! My son has seen the first one but not the second one. We like Toothless. I haven't seen this, but all the kids in our family have done. They like it. FB name: Heather S Chaffer . We've seen both of them and our favorite is Astrid. Our favorite character is Toothless! Thanks for the chance! We saw the first movie and loved the character Toothless. 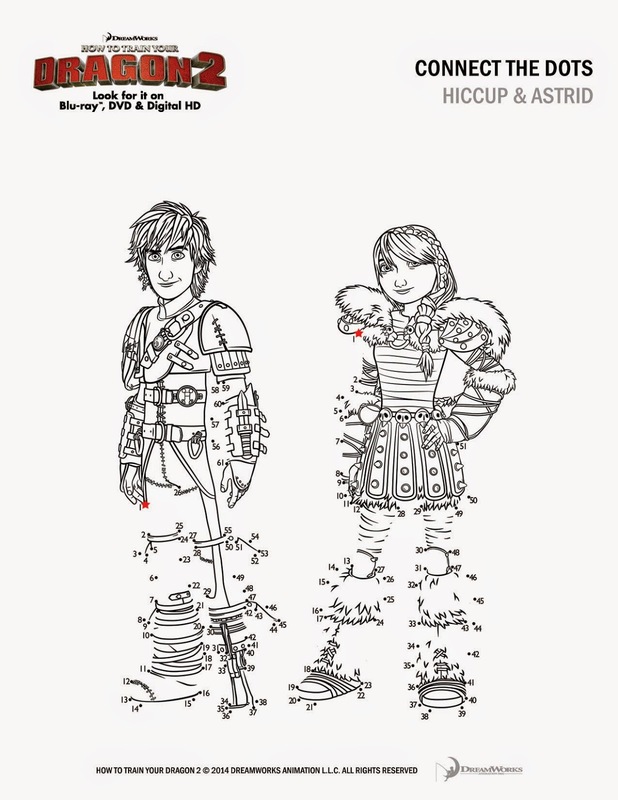 I saw the first movie and love Astrid. I saw both and toothless is my favorite characteristic. Have never seen either one. I didn't see either one of these, though they look good. My son is too old for this type of movie and my grandson is too young. I follow Fox on Twitter. We've seen the first one, and love Toothless! WE love Toothless, and we just rented Train Your Dragon 2 on Vudu! We saw the first one. My kids loved Toothless. we only saw the first one.. Cannot wait to see the 2nd one looks so cute we love toothless..
We loved the first one! Toothless is our favorite! I have not seen either of these movies yet.